Singapore, 08 August 2017 – Spemocean Pte Ltd (Spemocean) has announced that it has entered into a strategic cooperation agreement with CNOOC Oil Base Human Resources Co.(CNOOC HR), a division under China National Offshore Oil Corporation (CNOOC) which is one of the largest producer of offshore crude oil and natural gas and one of the largest independent oil and gas exploration and production company in the world. Singapore, 18th April 2017 – Spemocean Pte Ltd (Spemocean), together with its business partner, Oilfield Workforce Pte Ltd have secured a new frame agreement and was awarded with an estimated value of USD 10 million tender contract by COOEC Subsea Technology Co., Ltd , an exclusively owned subsidiary of China National Offshore Oil Corporation (CNOOC). 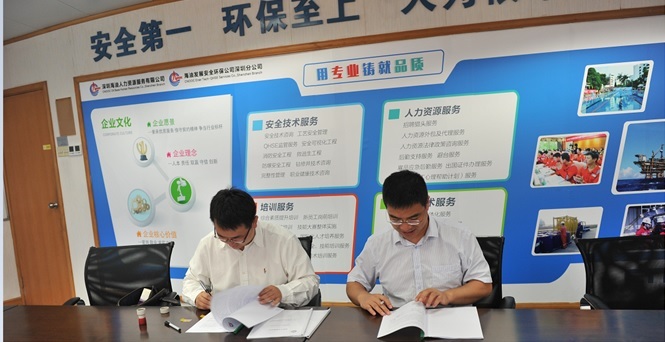 Located in China, COOEC owns and operates a fleet of construction vessels and it specializes in Subsea Engineering, Subsea Construction, Subsea Product Design, Platform and FPSO Maintenance as well as Onshore Construction of Oil & Gas Terminal Facilities. By winning this tender, it affirms and marks Spemocean global presence in the Oil & Gas market and the ability to work with clients whom are the top players in the Oil & Gas industry. 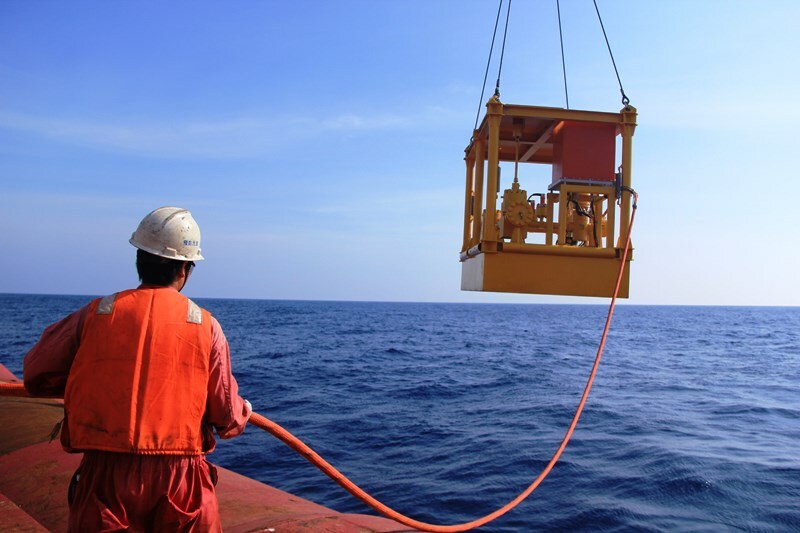 Spemocean Pte Ltd offers a vast range of services to the Oil & Gas, Drilling, Maritime, Engineering & Construction, Renewable Energy and Power industries. With a global satellite office in Dubai, Myanmar, China, Malaysia, Brunei, Indonesia and Houston with Head Quarters in Singapore Office, Spemocean strives to serves as a strategic affiliate to our clients, offering a turnkey labour force solution to obtain and deliver the top-notch talent needed to complete successful projects by aligning with the exceptional needs of our clients. With a very strong global database, our geographical reach and pool of talent available is incomparable in the industry and the level of experience, exposure and expertise that the organisation has is unparalleled.